3D printing can be a difficult hobby to get into. Even setting aside the initial costs and choosing the right materials, you have to contend with people throwing out technical jargon all over the place. You are, of course, expected to know what all this means. To a beginner, it can be daunting. Well, what better time to start learning that than right now? This article will explain what Fused Deposition Modelling (FDM) is, and why it’s so widely used. Although this is a topic that can get pretty technical, we’ll do our best to keep things as simple as possible. You know how a printer creates an image one line at a time? 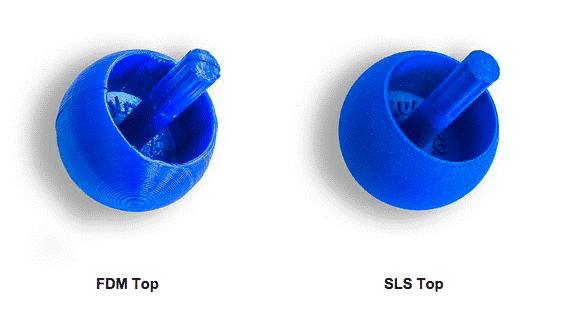 FDM printers are exactly the same, except they work in three dimensions instead of just two. Essentially, one layer of your material is placed on top of another again and again until you have the finished product. 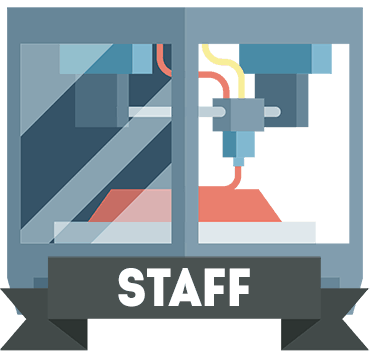 One more thing: you may have seen the term Fused Filament Fabrication or FFF. This is the exact same process as FDM but using a different name. This was necessary since the company that created FDM later trademarked the term. So what kind of materials does FDM use? 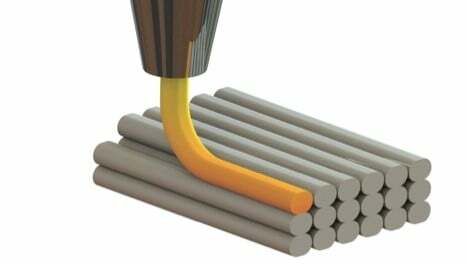 You’ll need some kind of thermoplastic – that is, material that becomes malleable when heated. This allows each layer to stick together during the creation process. With many different types of thermoplastic available, you can choose exactly whichever is best for a given design. Now, depending on the size and shape of your object, you might need supports to prevent it tipping over. The good news is that these supports can also be FDM printed! Of course, if you were feeling particularly inspired, you can even use water-soluble support materials, but that’s a bit more advanced. 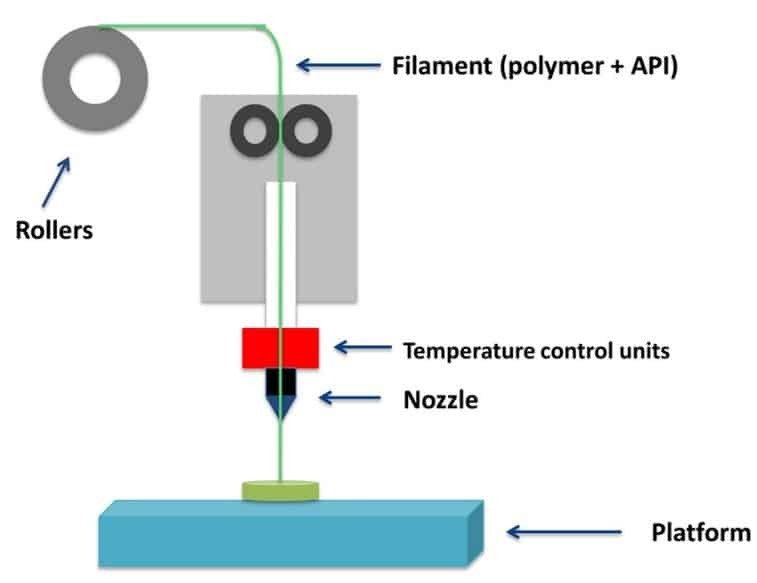 Why Is FDM Printing So Common? Even though 3D printers have only broken into the public consciousness fairly recently, the tech dates back to the late-80’s. In fact, big companies like Lego and BMW have been using FDM printing for quite some time already. As such, it’s well understood and there’s a lot of documentation available to help solve any issues. FDM’s popularity with the public stems from one very important aspect: it’s a far more affordable type of printing than say SLS or SLM, which use lasers to create objects. Because these printers cost less to make, they cost less to buy, making them easily affordable entry-level devices. There is a difference in print quality, though. FDM printers have a very low barrier to entry. On the surface, they’re easy to use and troubleshoot, but because there are so many configuration options to play with, more experienced users don’t feel like they’re limited in any way. In fact, the only real limitations are the size of the build area and the materials the printer supports. 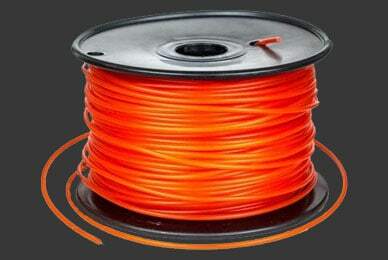 FDM printing has blasted into popularity and doesn’t look like it’s going anywhere soon. That’s probably just as well, seeing as how it’s helping bring more people into the world of 3D printing. 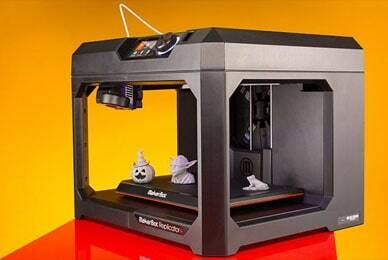 If you’re looking for a 3D printer to start with, why not try looking for an FDM 3D printer? You might be surprised by how well this time-tested tech works.